near Dharmesh Company,Chikhali Road, Akurdi, Pune, Maharashtra, INDIA. 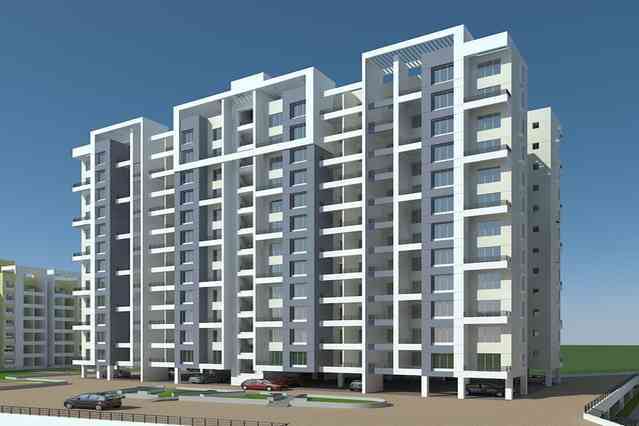 Aishwaryam Courtyard is one of the popular residential developments in Akurdi, neighborhood of Pune. It has lavish yet thoughtfully designed residences.